Police operate with complete impunity and disrespect for citizens, routinely using torture. Courts are whimsical, uneven, at times absurdly unjust and capricious. The military controls a state within a state, removed from any oversight or scrutiny, with authority over a vast portion of the national economy and Egypt’s public land. Poverty and unemployment continue to rise, while crises in housing, education, and health care have grown even worse than the most dire predictions of development experts. Corruption has largely gone unpunished, and Sisi has begun to roll back an initial wave of prosecutions against Mubarak, his sons, and his oligarchs. 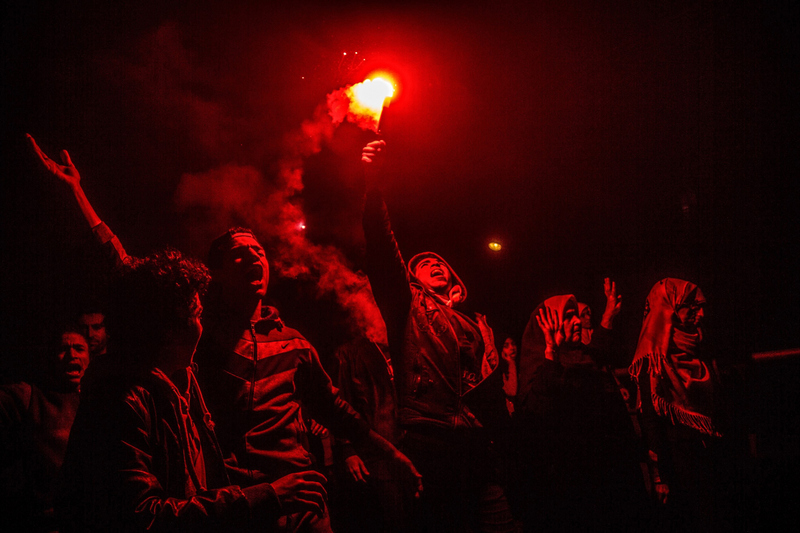 The legacies of the revolution are hotly contested, but one is indisputable: Large numbers of Egyptians believe they’re entitled to political rights and power. That remains a potent idea even if revolutionary forces and their aspiration for a more just and equitable order seem beaten for now. In the worst of times under Mubarak, and before him Sadat and Nasser, mass arrests, executions, and the banning of political life kept the country quiet. But as Egypt heads toward the fourth anniversary of the January 25th uprisings, things are anything but quiet, despite the best efforts of Sisi’s state. Dissidents are smuggling letters out of jail. Muslim Brothers protest weekly for the restoration of civilian rule. Secular activists are working on detailed plans so that next time around, they’ll be able to present an alternative to the status-quo power. No one believes that this means another revolution is imminent, but the percolating dissatisfaction, and the ongoing work of political resistance, suggest that it won’t wait 30 years either.